Take control of your blood pressure. 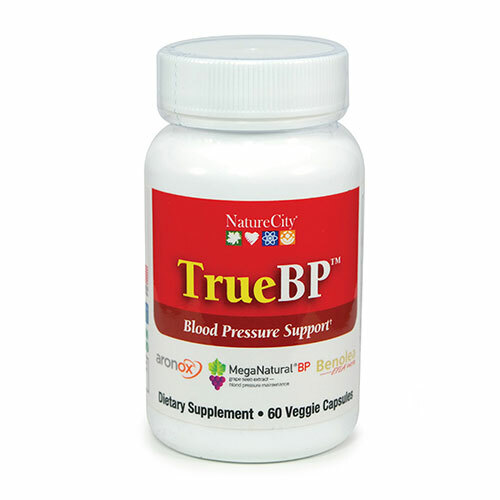 True BP lets you take control of your blood pressure NOW! Your careful with your diet; you’ve lowered your cholesterol levels; and exercise regularly. Still you seem to battle with your blood pressure! True BP is a simple supplement could provide the answer to your problem. 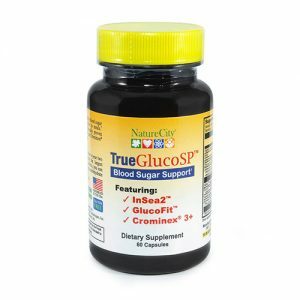 True BP Blood Pressure Support contains three natural, botanical extracts clinically shown to improve blood pressure levels. You will be able to lead a more active life and enjoy better health, with none of the health problems which high blood pressure can cause. MegaNatural®-BP Grape Seed Extract is made from Californian white wine grapes; containing over 90% grape seed polyphenols. 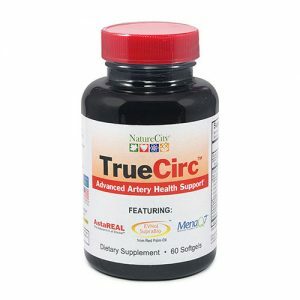 Besides being a powerful anti-oxidant, tests indicate it has major benefits for systolic and diastolic blood pressure. Benolea® is made from the finest leaves from the olive tree, powdered using a patented process to maximize concentrations of oleuropin (a key compound in promoting good blood pressure levels) and other vital polyphenols. Aronox® Aronia Berry Extract has been clinically tested and shown to help support healthy blood pressure levels; but plays a vital role in maintaining healthy cholesterol levels. For optimal results, it’s recommended you take two servings of True BP twice a day (a total of four capsules a day) for the first eight weeks, and one serving of True BP daily thereafter.